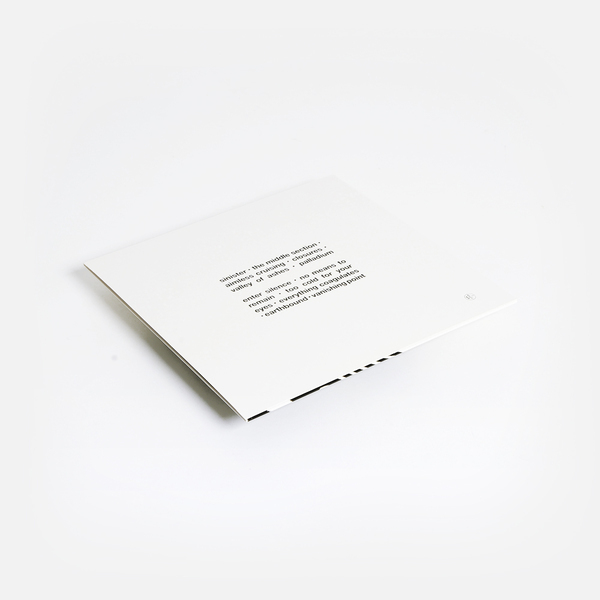 Following a trio of sprawling, planet-gargling double-LPs, 2013’s self-titled LP on Skrammel, and Second Launch (2015) and Eclipsed (2017) on Blackest Ever Black, Bremen – J. Tiljander and Lanchy, previously best known for their contributions to Brainbombs’ long rapsheet of genius-and-brutality, but latterly exponents of a rarefied cosmic melancholy – return with Enter Silence, their most concise, and powerful, album to date. 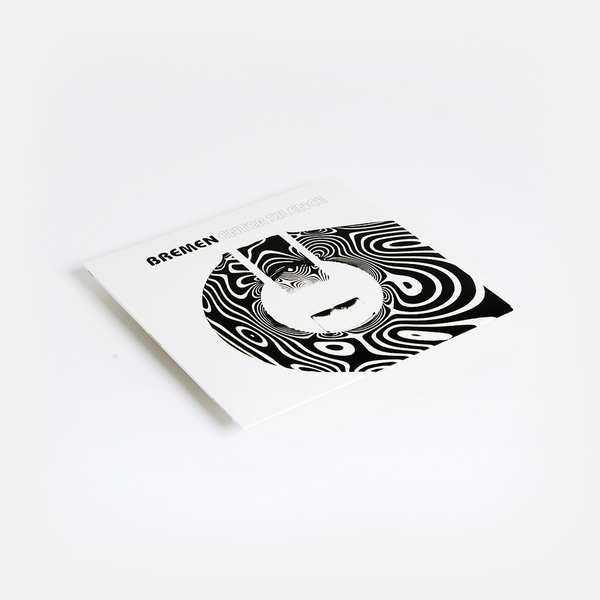 "Once again the Uppsala multi-instrumentalists combine elements of trogged-out psychedelic rock with a deadly serious Arctic minimalism and weeping modal improvisations that owe more to the outer limits of jazz and burnt-out free music from Japan. It’s connoisseur’s space music, grown-up and grievously honed; outwardly inclined towards the epic but studded with details that reward attention and introspection. 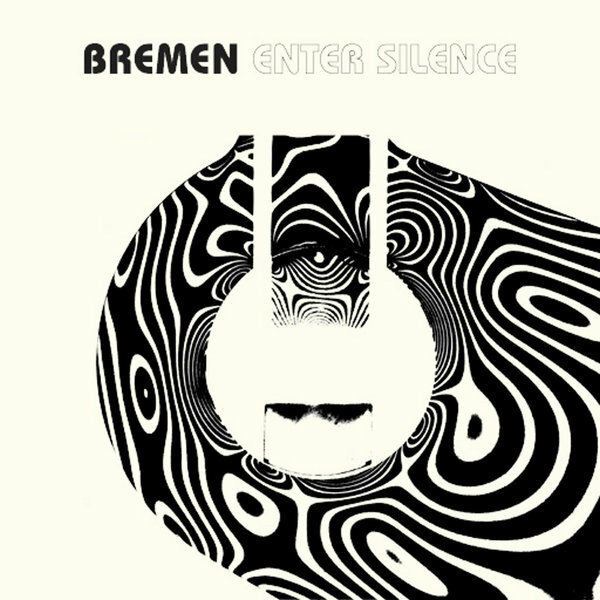 There’s always been a strong undercurrent of sadness animating Bremen’s work, and that existential burden is present and correct on Enter Silence, culminating in the all-out cosmic anguish of ‘Palladium’. Even ‘The Middle Section’, whose ragged chords are nothing if not the sound of optimism and defiance, sounds like it’s navigating some kind of unsayable trauma. But this band has always allowed plenty of room for bonehead slash-and-burn as well: see here especially the Stoogeian/39 Clocks-ish rock’n’roll of ‘Aimless Cruising’ and the pulpy quasi-cinematic tension of ‘Sinister’, or the brilliant ‘Too Cold For Your Eyes’, a blast of voidal motorik that sounds like a cranked-up Clean. "